As a leader, you already know the importance of programs that motivate employees. There’s no doubt incentive programs are important. Too often, though, these programs pit employees against one another, and you end up only motivating the winners and breaking down teamwork in the process. Revisit your mission statement to find more human and less fiscal reasons to be observed. Employment anniversaries, number of years your store has been open, gross sales landmarks, employee weddings, births, and graduations — all are cause for celebration. Encourage employee involvement when crafting celebrations related to work performance. 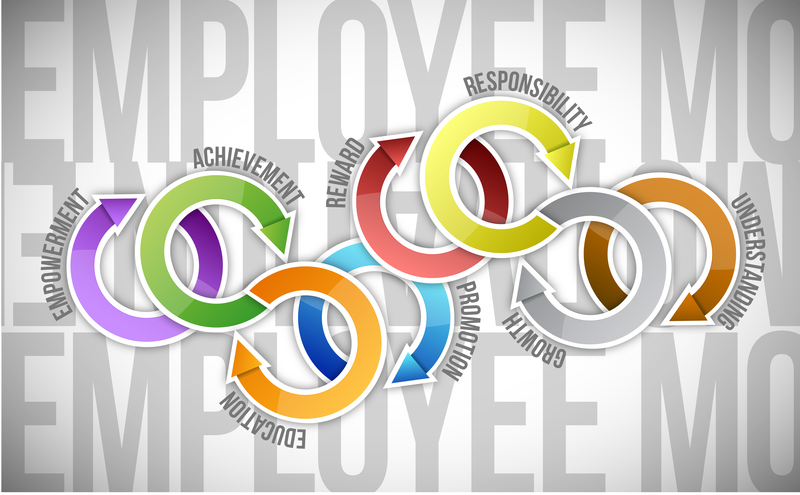 Your staff is more likely to execute the desired behavior if they play a hand in organizing the reward. Design celebrations that naturally link to the desired goals. If improving customer service at the food service counter is important, reward employees with a free meal. If you’re looking to sell more loyalty memberships, consider rewarding employees with awards that recognize their own loyalty to your organization. For employees who are always on time, celebrate their timeliness by allowing them to make their own schedule for an upcoming week. Vary the accomplishments worth celebrating to keep your crew in a constant state of self-improvement. Don’t make the mistake of rewarding everything your people accomplish. People appreciate day-to-day celebrations doled out by you or other managers. The proverbial pat on the back and a simple “Great job!” speak volumes.